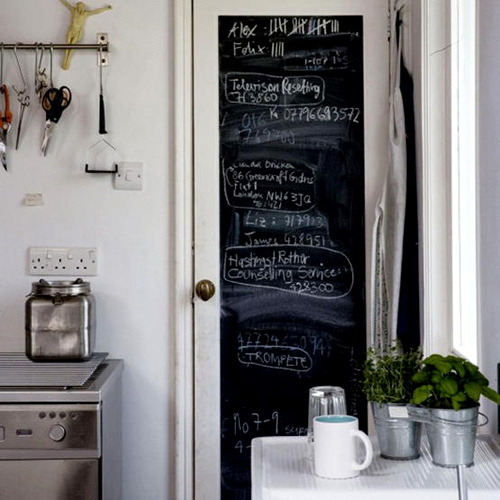 Normal Activities: chalkboard "like" turned "love"
The big thing lately is even to paint your fridge with chalkboard paint - which is totally awesome! 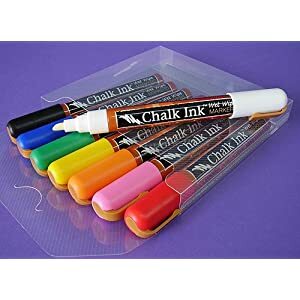 Which brings us to this great solution... chalkbard markers!!! 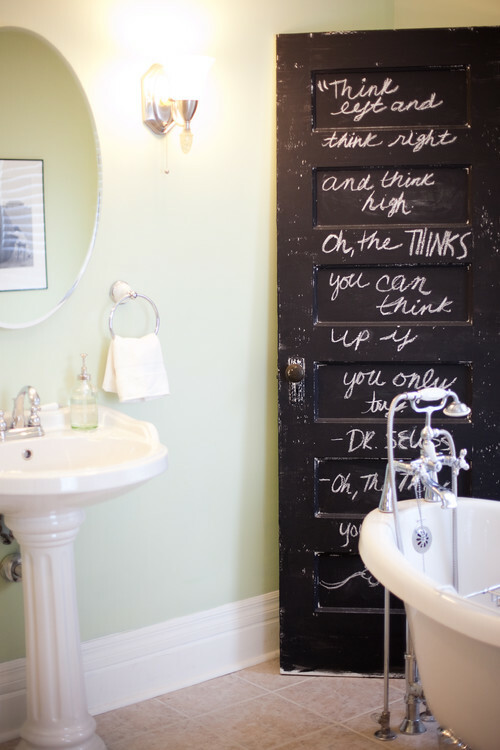 This type of marker writes like a marker, but looks like chalk - can somebody say halleluiah?!?! 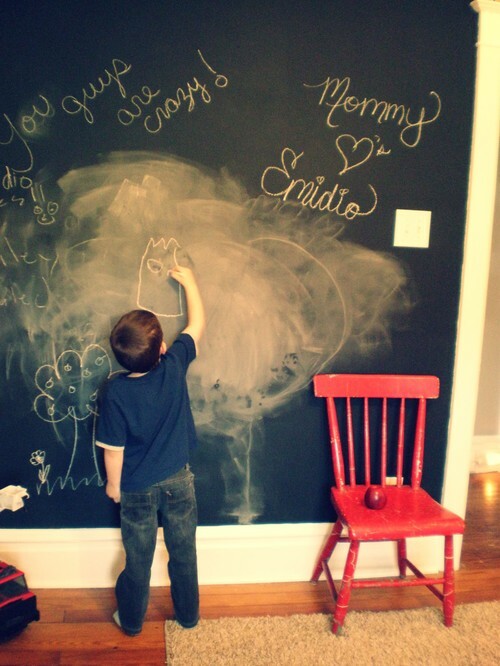 This is perfect for me and now I'm looking for the perfect place in my house to add chalkboard paint! 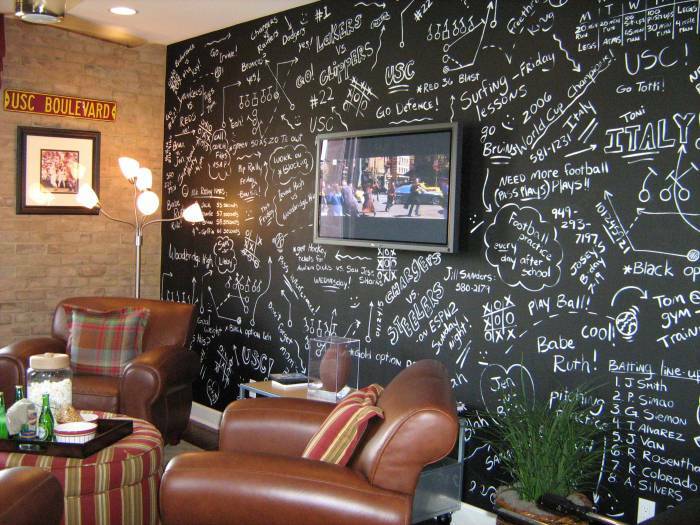 Now do you see why instead of just liking the chalkboard paint look I LOVE IT!! !